Patty Lou Cook (Myott) was born on February 6, 1929 in her grandmothers back bedroom at the family farm in Pine Camp, Nebraska. Reports suggest that the local doctor was paid 2 cords (cut and split) of wood for his part in bringing her into the world. She was the 2nd child born to Zelda Stewart Cook and Kenneth Cook. Six more children would follow Patty. She started school at the age of 5 in order to accompany her elder sister. 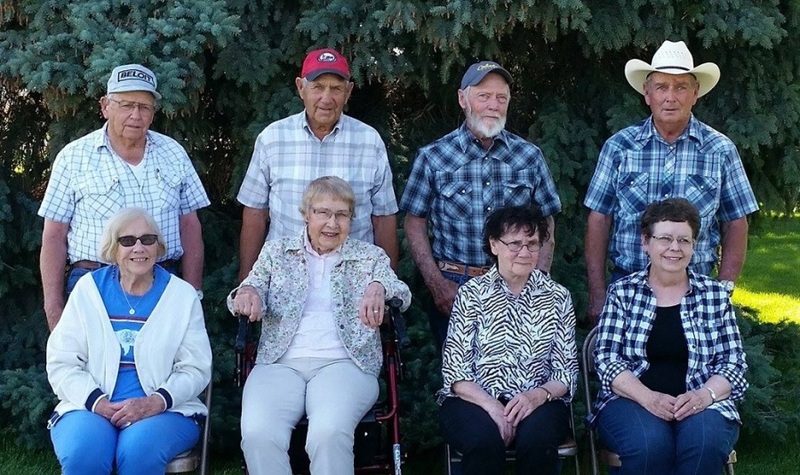 This allowed her to graduate in 1946 from Keya Paha County High School at age 17 and go directly to Chadron State College for 3 months in order to procure her teaching certificate. Once obtained she taught a year in a one-room schoolhouse in Western Nebraska. 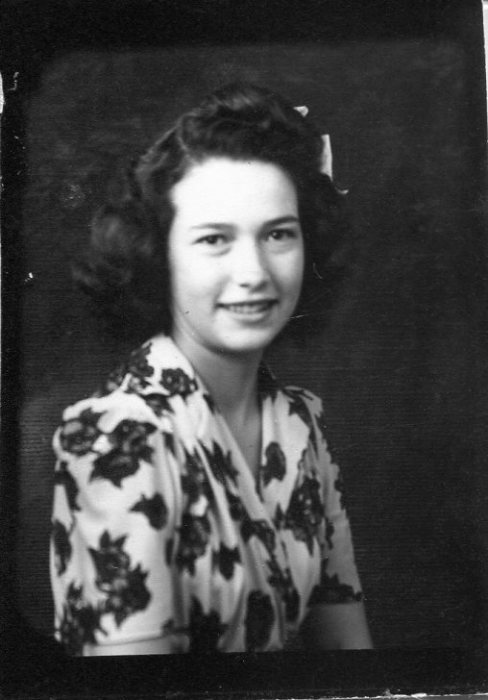 That summer she took a two-week train trip with her grandmother, Daisy, to Lewiston, Idaho where they planned to visit Aunt Frances. 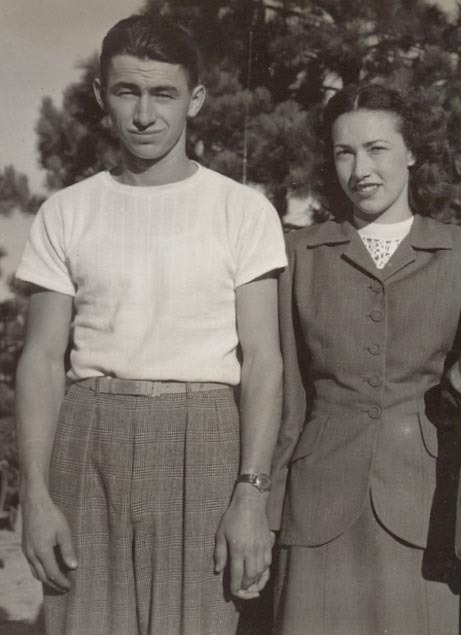 While on holiday in the LC Valley she met the love of her life, Arthur Neil Myott and their whirlwind romance culminated in a marriage ceremony 6 months later on January 1, 1948. 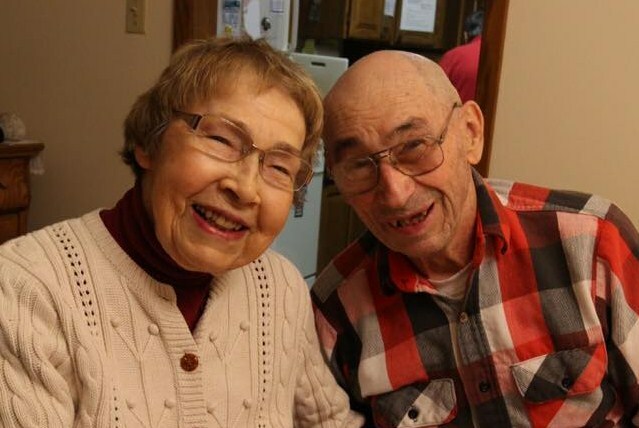 Their marriage lasted a few weeks shy of 67 years, ending when Neil passed away in December, 2015. She is survived by their five children. 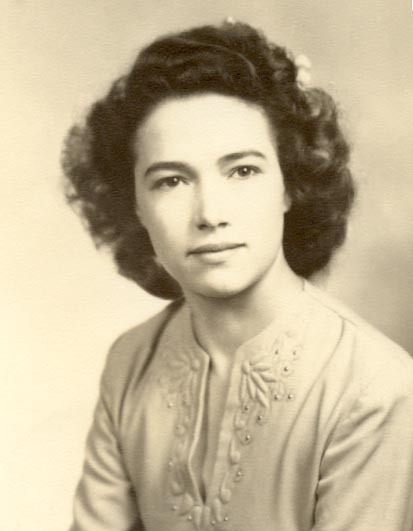 She did not return to Nebraska but remained in the Palouse region her entire life. 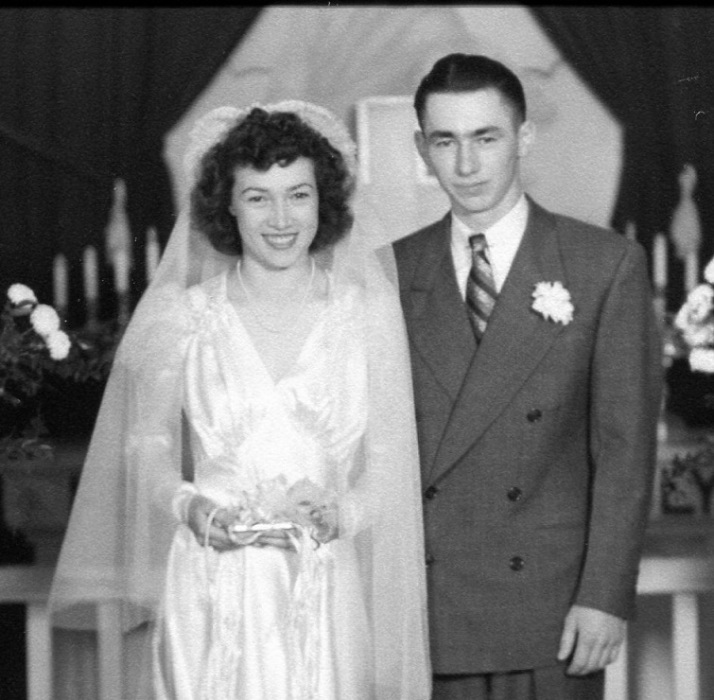 She and Neil moved to the town of Palouse in 1951. Patty managed the home, canned produce, raised the family, babysat scores of local kids (a talent she honed caring for her younger siblings in Nebraska), provided refuge for dozens of foster children, and still had time to plan outings that usually included enduring foul or inclement weather, getting lost, traveling in over-crowded vehicles, and having bears visit their campsite. For Patty, these were essential parts of the adventure and she would invariably spot the single patch of blue sky as proof that all was well. 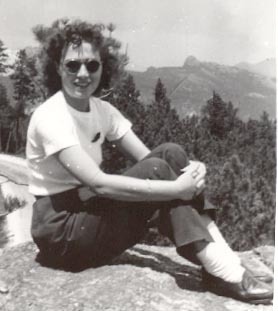 Her optimism and pioneering spirit remained undaunted over the years. When Neil retired in 1990, Patty took her ambition, volition, and talents on the road. 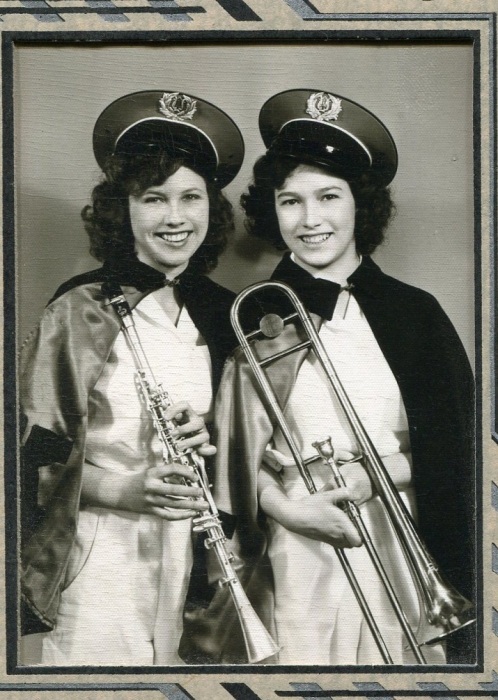 At one point, she was responsible for cleaning all 3 Palouse churches and the town Post Office. 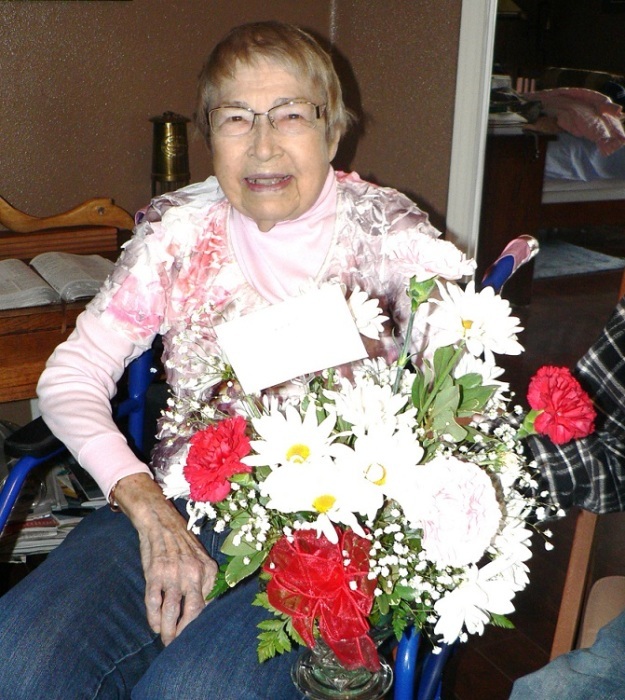 She always made time to visit others in need, chauffeur neighbors or grandkids in need of transport, or tend the flowers (you can be sure there were always pink ones) at the Calvary Chapel of the Palouse. As time passed and age set on, she yielded her weekly and daily pay jobs at the PO and local churches and took on a few house cleaning jobs for local people. 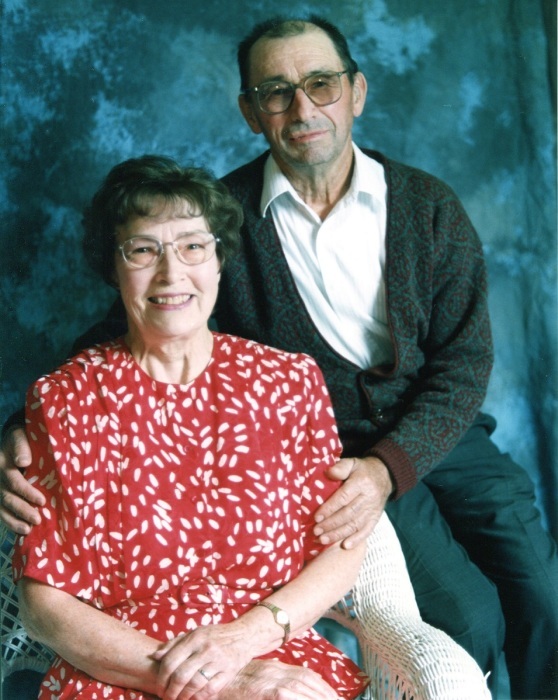 Patty, a lifelong Christian whose work ethic, kindness, deliberate manner, patience, selflessness, and Christian values served her faithfully throughout her entire life. 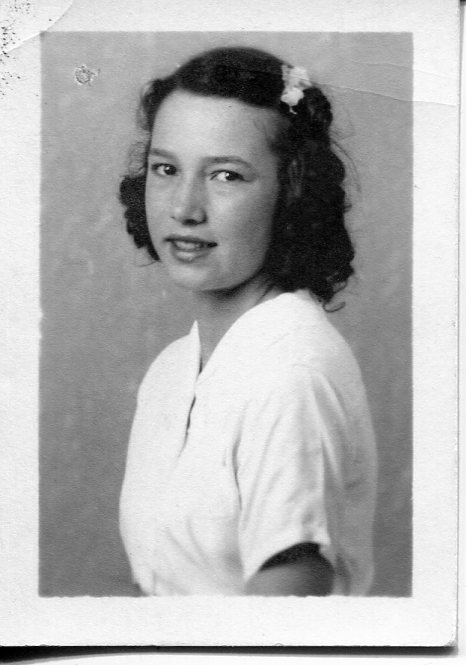 She is practically a legend when it comes to huckleberry jello salad, thriftiness, short pencils, homemade bread and chili, knowing the proper way to do things, frozen lunch meat, Miracle Whip, and lettuce sandwiches, and burning the “midnight oil”. 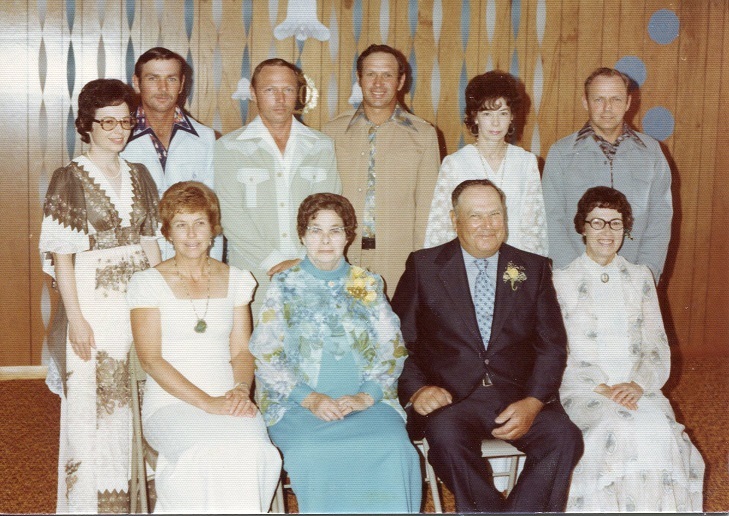 She is survived by her siblings - sister Colleen, Laramie, Wyoming; brother, Ferrell “Pete” (Patsy) Lewiston, Idaho; Janice, Council Bluffs, Iowa; Tim (Janice), Springview, Nebraska; brother, Verlin “Tony” (Joyce), Rapid City, South Dakota; brother, Carlyle “Buz” (Beverly), Springview, Nebraska; Linda (Eddie), Sherwood, Arkansas. By her children – Carol (Jim), Palouse, WA; Larry (Maria), Eugene, Oregon; Don (Teresa), Palouse, WA; Kelly (Paul), Pullman, WA; and Julie the youngest of her children. By 7 grandchildren, 9 great grandchildren, and 2 great great grandchildren. Special acknowledgements go out to Dr. Candelaria of Colfax, Kindred Hospice, and the caregivers at Glenhaven Adult home in Pullman, WA. Special thanks and appreciation to Dennis and Vickie Griner, Tina Baldwin and Kenyon Cornelius and Pastor Dave and Sis Caudle for always being there for her and sharing the journey. Memorials can be made to the Palouse Community Center, PO Box 23, Palouse, WA 99161 or Circles of Caring Adult Day Service, 588 SE Bishop Blvd., Ste D, Pullman, WA 99163, or to a charity of your choice.